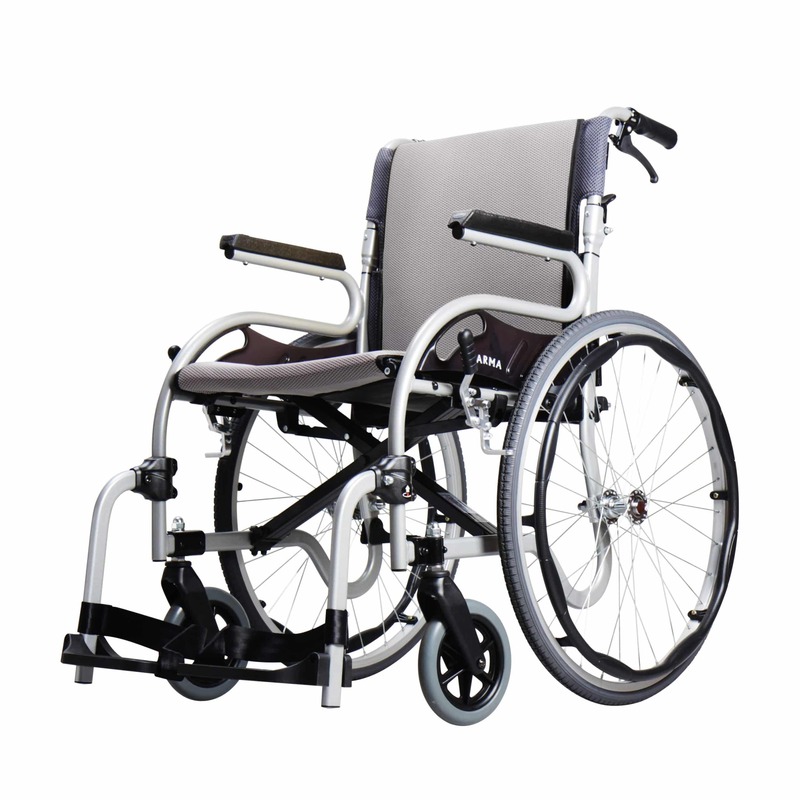 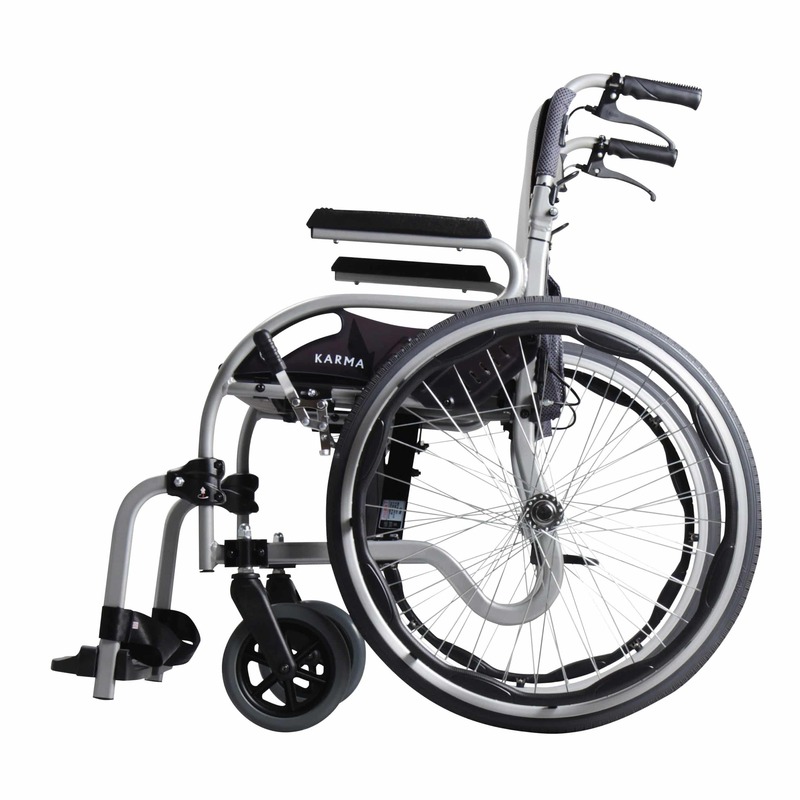 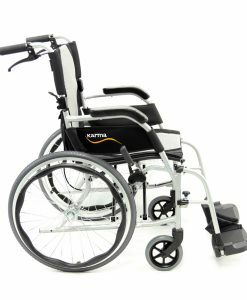 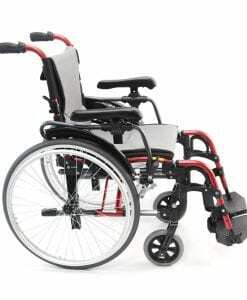 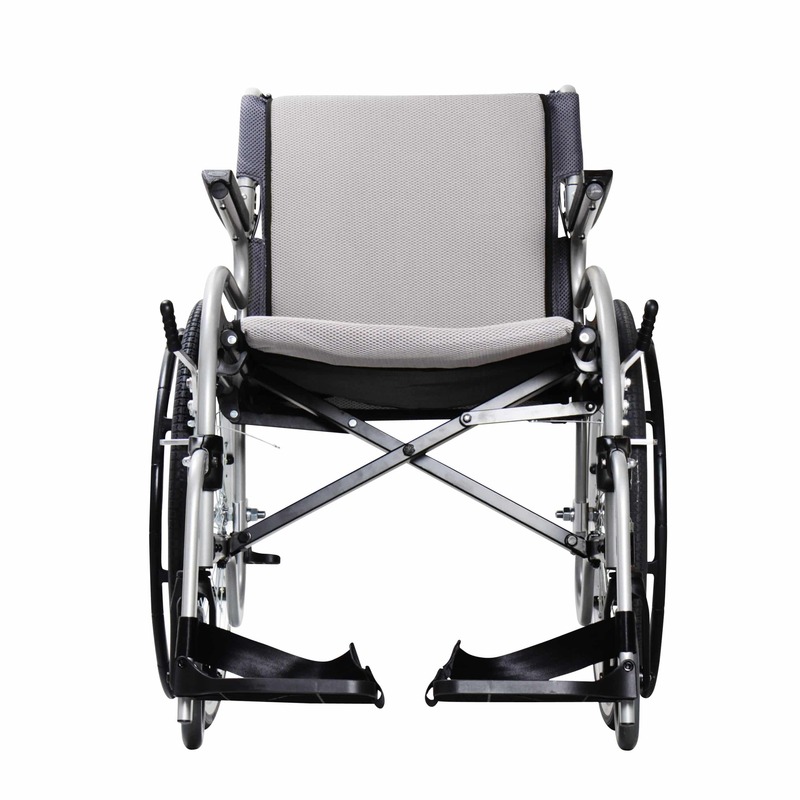 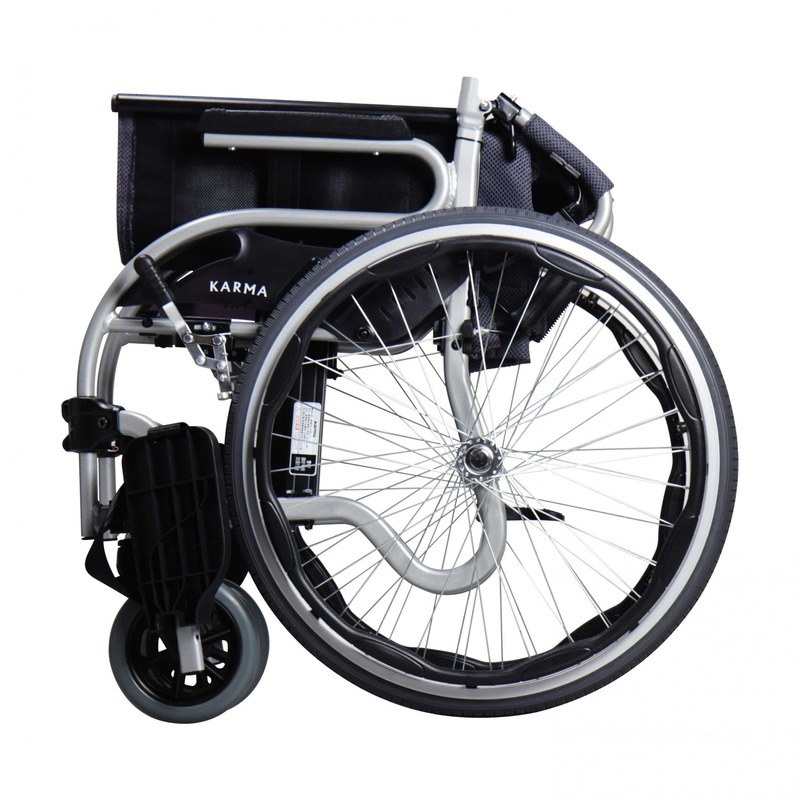 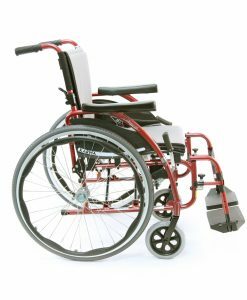 The STAR 2 wheelchair challenges the conventional standards of wheelchairs with its dynamic, innovative design. 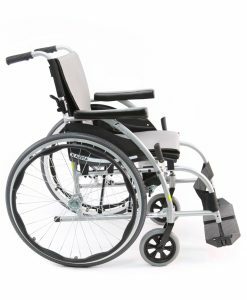 The forward thinking elliptical frame combines style with functionality, improving both aesthetics and structural integrity. 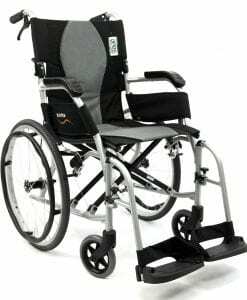 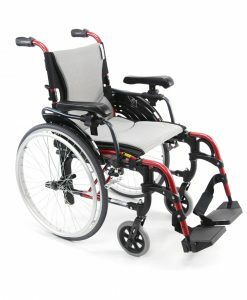 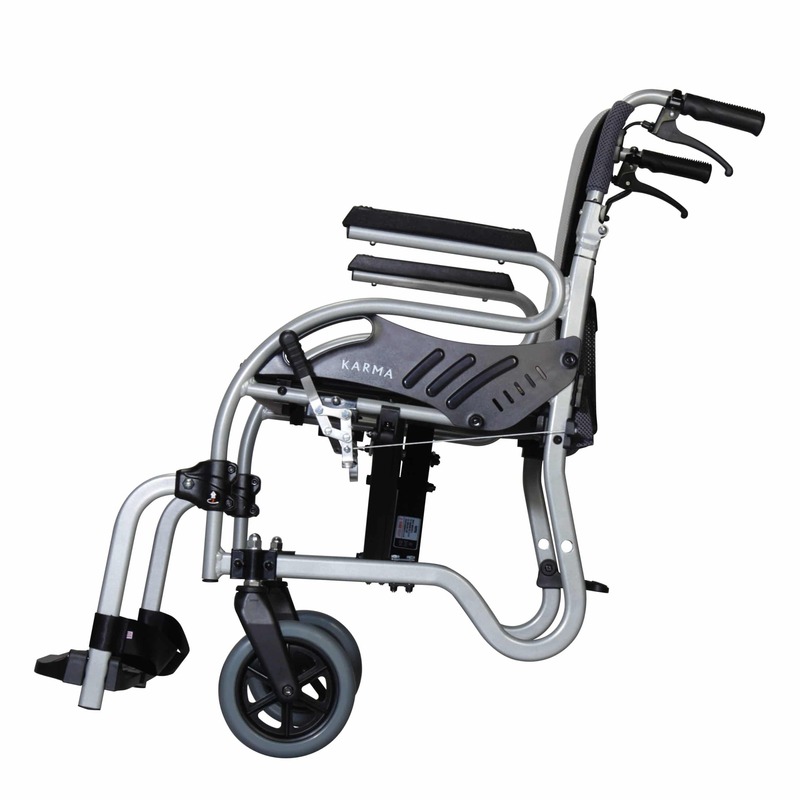 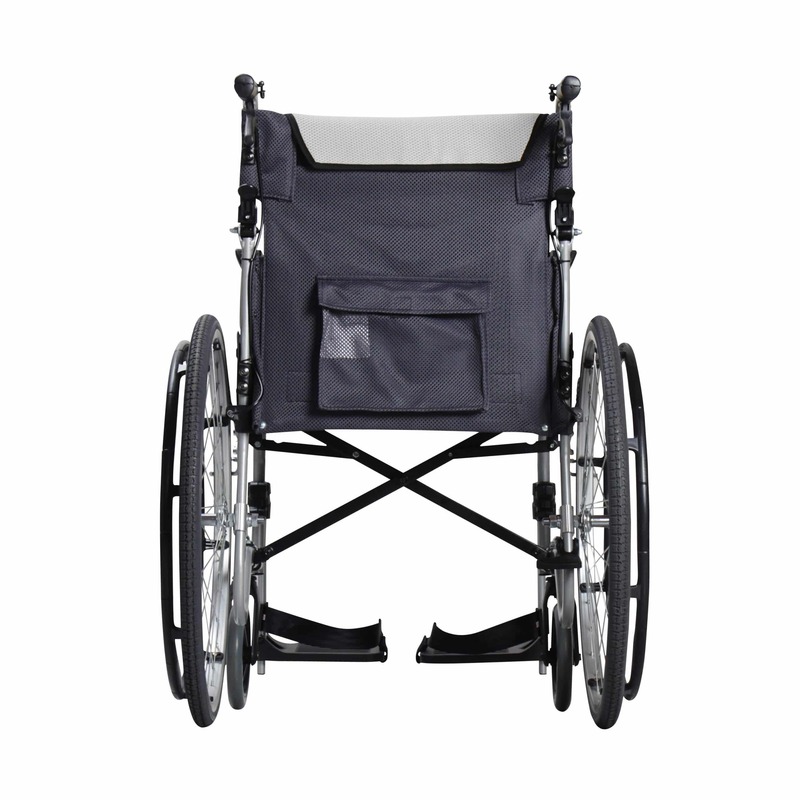 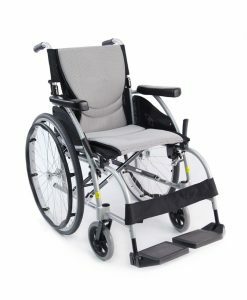 In addition to it’s unique elliptical frame, the ultralight aircraft grade aluminum design provides excellent maneuverability and is equipped with several ergonomic features to aid both the attendant and the user in their daily activities including a patented swing away footrest design and a weight of only 28 lbs with footrest. 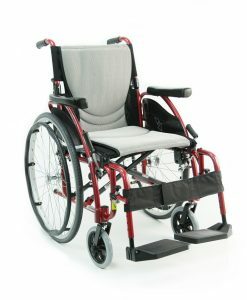 Seat Width: 16" x 17", 18" x 17"
Weight Without Riggings 28 lbs.